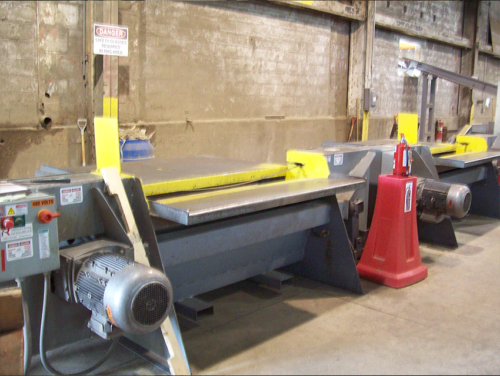 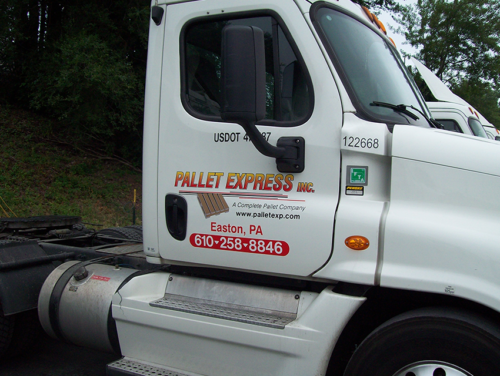 Pallet Supplier & Wood Pallet Recycler | Easton, PA | Pallet Express Inc. 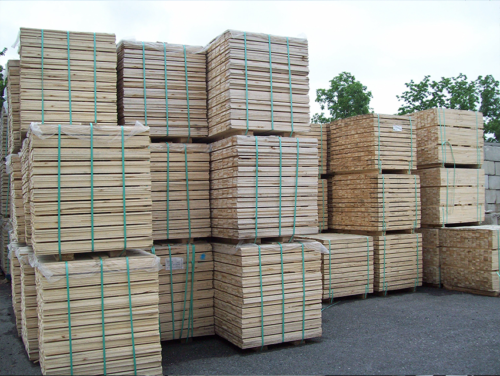 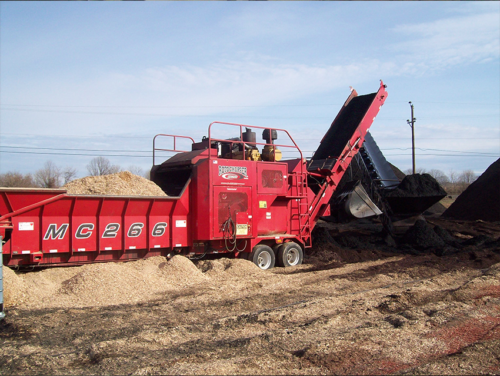 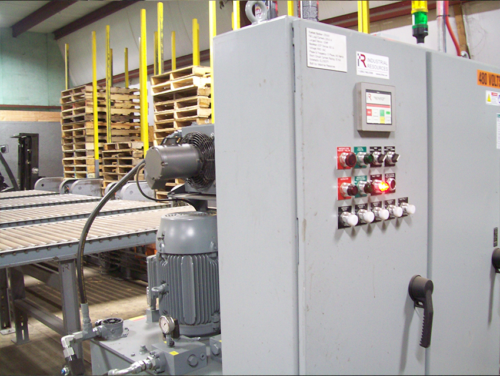 Built on a foundation of premium service, Pallet Express Inc. is the region’s largest and most respected wood pallet recycler and manufacturer. 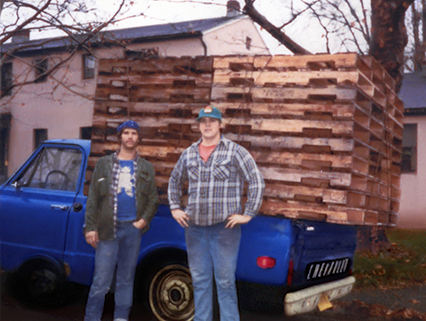 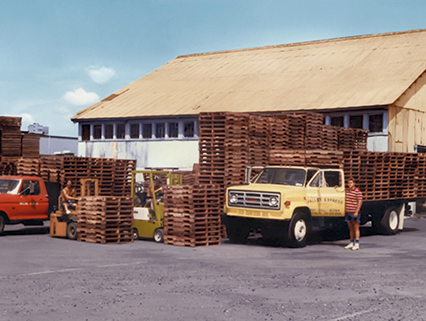 Starting with a small pickup truck in August of 1985, our founder and CEO Bill Hildenbrand has transformed his company's humble beginning into a pallet supplier industry leader. 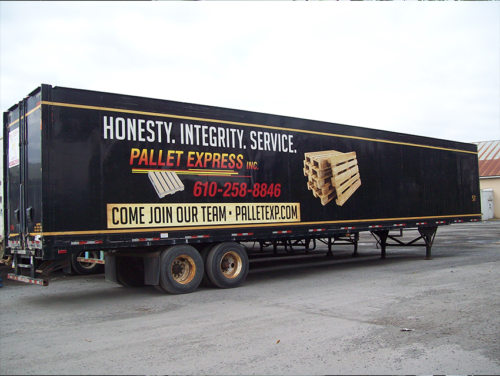 Pallet Express has the size and dedication to serve the most demanding clients of all sizes. 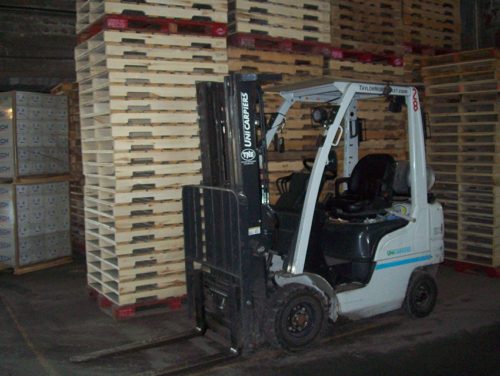 Looking for a Quote on a Pallet Order?